Sri Swami Dayananda Saraswati was a distinguished, traditional teacher of Vedanta. His in-depth understanding and nuanced appreciation of Western culture made him that rare teacher who communicated the vision of non-duality to modern listeners. He was able to make one see, with immediacy, the truth of oneself as the whole. Swami Dayananda taught Vedanta in India for more than four decades, and around the world since 1976. In his public talks abroad, Swamiji had spoken at many of the most prestigious American universities and had addressed international conventions, UNESCO and the United Nations, where he participated in the Millennium Peace Summit. 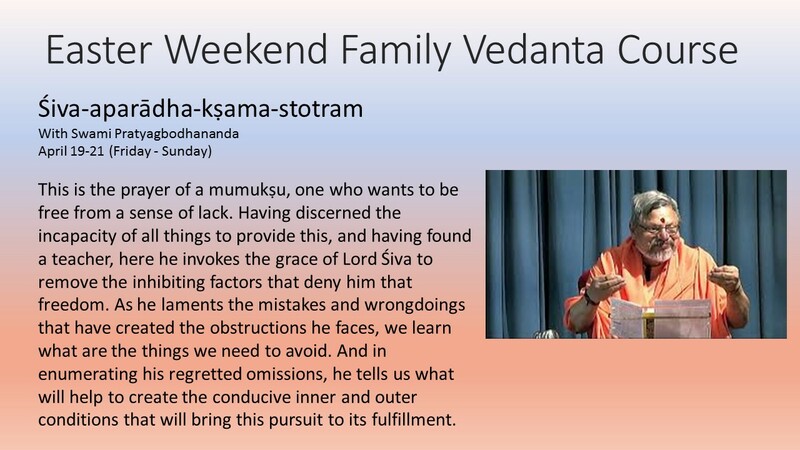 A teacher of teachers, Swami Dayananda designed and taught seven resident in-depth Vedanta courses, each spanning 30 to 36 months. Five were conducted in India, and two in the United States. Each course graduated about 60 qualified acharyas, teachers, who are now teaching around the world. More than two hundred are now swamis and are highly respected as scholars and teachers throughout India and abroad. Under Swami Dayananda’s guidance, numerous centers for Vedic teaching had been founded around the world. The three main centers in India are the Arsha Vidya Pitham in Rishikesh, Arsha Vidya Gurukulam in Coimbatore and Arsha Vijnana Gurukulam in Nagpur. In the U.S., the main center is the Arsha Vidya Gurukulam at Saylorsburg, Pennsylvania. At present, there are at least sixty centers in India and abroad that carry on the same tradition of Vedantic teaching. In addition to teaching, Swami Dayananda had initiated and supported various philanthropic efforts. The All India Movement (AIM) for Seva, inaugurated in November 2000, brings medical, educational, nutritional and infrastructure assistance to villagers in the remote areas of India. This movement enjoys the blessing of all traditional Hindu spiritual leaders who have united as a single body, the Acharya Sabha, through the coordinating efforts of Swami Dayananda. In November 2001, Swami Dayananda convened the first World Congress for the Preservation of Religious Diversity in Delhi, inaugurated by the Dalai Lama and the then Prime Minister Mr.A.B.Vajpayee. An important outcome of the Congress was the formation of a Global Commission for the Preservation of Religious Diversity, spearheaded by Swami Dayananda. The Commission had its inaugural meeting in Bangkok in June 2002. Swami Dayananda was also active in forming and participating in the Women’s Global Peace Initiative, which convened at the United Nations in Geneva in October 2002.